Showing results for: All areas, with any no. of bedrooms and any rent. This very large newly renovated traditional apartment is situated on Torphichen Street, in the centre of Edinburgh. A stones throw from princes street and the New Town. 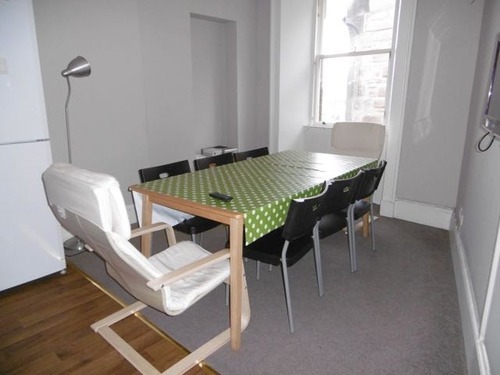 The flat is ideally located for all Edinburgh’s city centre has to offer. 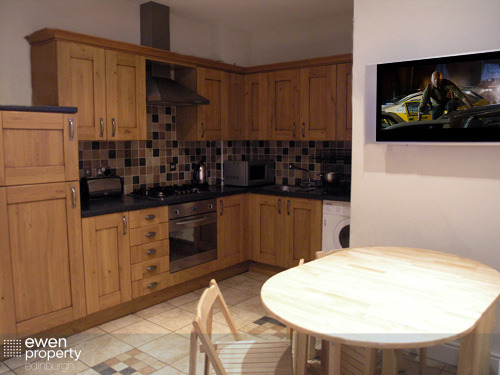 This modern flat is located beside the Edinburgh University central campus. It is only one minute walk to George Square, and ten to the Royal Mile. It is also very close to the Meadows. Ideally located in the heart of the Edinburgh University district and very central to Edinburgh itself. This bright and modern property would be ideal as a student rental. It is located in the Old Town of Edinburgh less than 5 minutes walk to the Royal Mile and 10 minutes to Princess Street and the central Waverley Station. This fantastic 4 bedroom property was recently refurbished to a very high standard and modern decor. 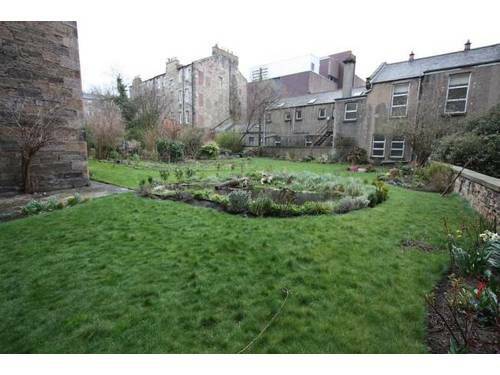 Great STUDENT FLAT renovated 4 bedroom apartment is situated on Marchmont Street, in the centre of Edinburgh. A stones throw from the Meadows. The flat is ideally located to Edinburgh’s city centre, Edinburgh and Napier University.